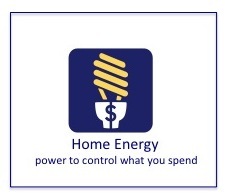 Energy efficiency is an investment that can help you gain a return on your energy bill and on the value of your home. So, how do you know where to begin saving money in your home? 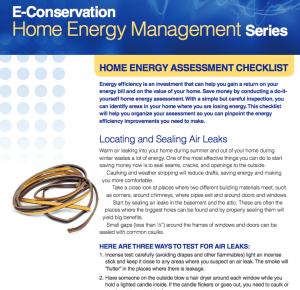 Begin with a Home Energy Self Assessment. With a simple but careful inspection, you can identify areas in your home where you are losing energy. This checklist will help you organize your assessment so you can pinpoint the energy efficiency improvements you need to make.